The Internet has become an integral part of everyday life. Even on the move, more and more surfed with mobile phone and tablet. Therefore, it is enormously important that the homepage on all devices is clearly displayed and easy to use. 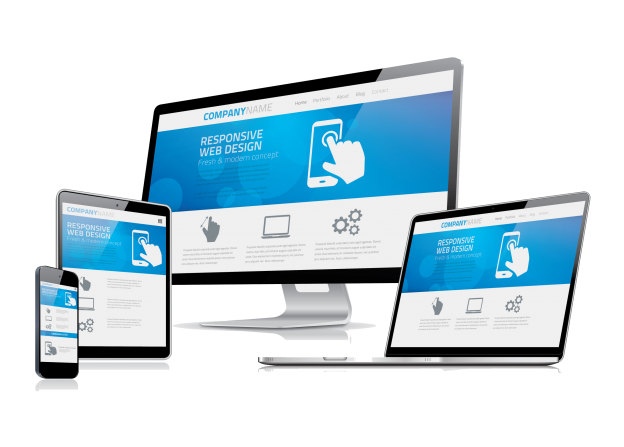 Responsive web design is essential for a clean presentation, but also for search engine optimization. “Responsive” translates from the English as “react”. Translated to the web design, one could say the design “responds” to the device on which it is displayed. When creating a homepage in Responsive Web Design, it specifies how the page is displayed on different screen sizes. On the monitor with at least 1024-pixel resolution, the user sees a classically constructed website, usually with a few columns next to each other. If the same page is called up with the tablet, which has significantly less width, the columns adjust themselves so that a clean picture develops. Even further, the content of the page must adapt when it is opened with the smartphone. In this case, the page recognizes the resolution and usually has no more columns, but sorts the content among themselves. A background of the development of websites in responsive design, is the user-friendliness. The user should be able to operate the website well on the smartphone like on his family PC. It is important that the entire content is displayed legibly in the width of the mobile screen. But the operability must be guaranteed. For this, the menu usually turns to a button that can be opened via the touchscreen. The menu items sort themselves clean when unfolded, in a size that can be easily operated via the touch screen. If a screen layout in the entire width of the smartphone screen adapt, texts and buttons would be so small that they would not be operated without constant zooming. Often you can still experience this with older websites that have not yet been created in respect to responsive design. Especially for companies, the Internet is an important marketing and sales channel. The company’s appearance on the Internet often decides within seconds whether a customer remains interested or not. The homepage is the digital business card of a company, no matter if it is a landing page, an online shop or a pure information page. The success of the site depends heavily on the first impression of the user. This should be as optimal as possible on all devices. Google is the #1 search engine on the web. Almost everyone looking for a product, service or just information today enters a search term on Google. As the number of web pages gets bigger and bigger, Google has to select more and more filters to show the user the best pages in the first positions. In this selection, the added value that a page has over other competitors plays a major role. Since April 2014, the user-friendliness – including via responsive web design – is also included in Google’s algorithms. For example, if two companies bid on the same product for the search term, the page created in Responsive Web Design will be preferred by Google and placed further ahead. 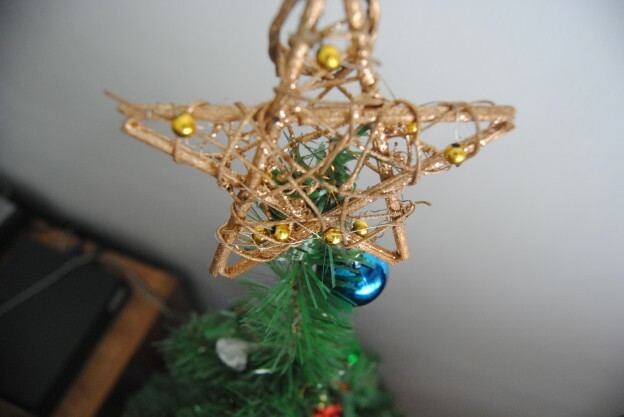 This entry was posted in Web development and tagged 3d mauritius, 3d modeling mauritius, internet marketing mauritius, online marketing, online marketing mauritius, Web company in Mauritius on March 27, 2019 by admin. How to put interactive 3D images on a web page? What technical solutions for them to be visible by a maximum of Internet users, in other words supported by a wide range of browsers? How to implement them? Several solutions exist, but none has yet emerged: technologies, equipment and standards are constantly changing in this area, so the choices are not obvious. To schematize, there are solutions that have proven themselves but which do not seem to have a future (Flash 3D, Java3D) and promising solutions based on standards but which are not yet universally supported (WebGL, CSS3 3D). Flash 3D: proprietary solution (Adobe), user side requires the Flash plug-in, design side a good knowledge of ActionScript or go through a dedicated 3D Flash engine (Away3D, CopperCube …). Java3D: open-source solution, Java API (not included in the JDK), user side requires the Java virtual machine, design side some knowledge of 3D programming or go through software like WireFusion. The Flash plug-in and the JVM are installed on almost all (98%) desktop computers. Recently, a very practical solution has emerged that will meet the immediate needs of some people: the Sketchfab gallery. 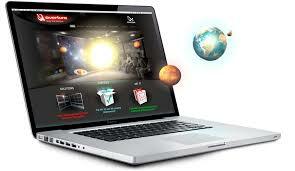 It is a 3D model hosting service designed on the same principle as YouTube or Vimeo. You import your file in its native format and the service is responsible for posting on the Internet. You can then publish, share and integrate it into your web pages. The service is based on the WebGL standard and an alternative solution for users whose hardware configuration is not compatible. 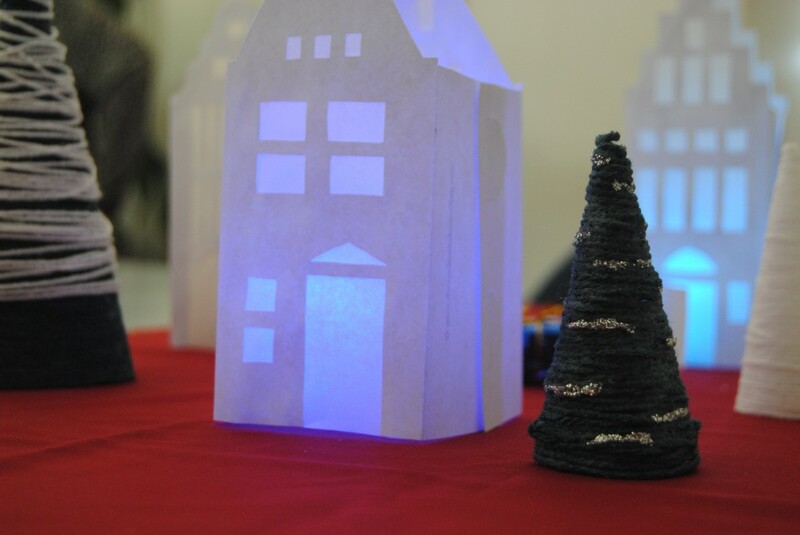 This entry was posted in Web design, Web development and tagged 3d mauritius, 3d modeling mauritius, 3D web design mauritius on February 19, 2018 by admin. Web Design Mauritius: 2017 on the Web! 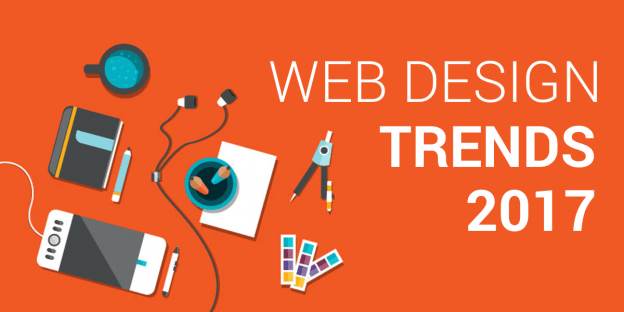 Web design remains one field that is always evolving. Meaning that you always have to upgrade your site to fit the current generation of features. This year began loudly on the web design side of things – three dominant features are ruling new designs and this is what our article is all about. Here are the three trends to keep an eye on this year and to maybe add on to your website to be on the trendy side of things. The display of large-format video clips to replace banner images is a good way to boost a website. Increasing the speed of web connections allows us to integrate more and more media items in better resolution. The html5 video tags allow us to easily integrate them and ensure a good cross-browser compatibility. The only barrier to this trend: Apple mobile devices do not support automatic video playback to preserve battery life. One very common feature being used nowadays remains the Landing Page. Landing pages allow several companies with a smaller budget to maintain a high-quality presence on the Web. They also allow a company that already has a web presence to launch a targeted campaign or online offensive and increase the conversion of visits – thus not only increasing their visibility but also increasing their gain in clients. Web pages without a scroll bar presenting all the content inside the initial window are becoming more and more popular. The scrolling action is often re-used in these pages to advance the content, which is built as a story or timeline. On these pages, you will often find a multitude of animations and transitions to reveal the content. These pages look like a book or a brochure and cause a wow effect. Keep tuned for more updates about WEB! This entry was posted in Web design, Web development and tagged web companies, Web companies in Mauritius, web company, Web company in Mauritius, web design, website, website content, website creation on February 16, 2017 by admin. HTML or “Hypertext Mark-Up Language” is a “marking” language whose role is to formalize writing a document with formatting tags. 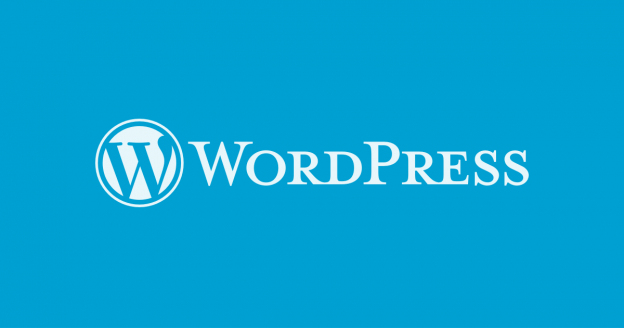 The language is nowadays most commonly used in the creation of webpages. The tags allow you to specify how the document should be presented and the relationship it has with other documents. The tags used are written in between angle braces. For example, <html>. Here is a list of all existing html tags. HTML allows the playback of documents on the Internet from different computers, thanks to the HTTP protocol, allowing access via the network to documents identified by a unique address, called a URL. The World Wide Web (WWW for short), or simply Web is a “virtual canvas” formed by the various documents (called “web pages”) linked together by means of hyperlinks. Web pages are usually organized around a home page, playing a central point in the navigation using hyperlinks. This coherent set of web pages linked by hyperlinks and centered around a common home page is called web site. The Web is a huge living archive composed of a myriad of websites offering web pages that may contain formatted text, images, sounds, video, etc. The web is composed of web pages stored on web servers which are machines constantly connected to the Internet and loaded to provide the requested web pages. Each of the web pages, and more generally any online resource (image, video, music, entertainment, etc.) is identified by a unique URL. The key to navigating through web pages is the web browser, software which are able to query web servers, exploiting their results and to format the information through the instructions contained in the HTML codes. 4. Safari, a browser coded by Apple Corporation. It is important to understand that HTML is a standard, that is, the tags are recommendations published by an international consortium: the World Wide Web Consortium (W3C). The official HTML specifications therefore describe the “instructions” HTML but in no case their implementation, that is, their translation into computer programs to allow web pages regardless of the consultation of the operating system or computer architecture. However since not all browsers are the same, the same web page can be displayed differently depending on the browser the user is using, thus affecting user experience. Also, sometimes some software publishers add proprietary HTML instructions which are not part of the W3C specifications. Web pages containing this type of instruction pages can be perfectly displayed on a browser and will be fully or partly illegible to others, hence the need to create web pages following the W3C recommendations to increase user experience. HTML was originally developed by Tim Berners-Lee, a researcher at CERN in 1989. This officially announced the creation of the Web on Usenet in August 1991. 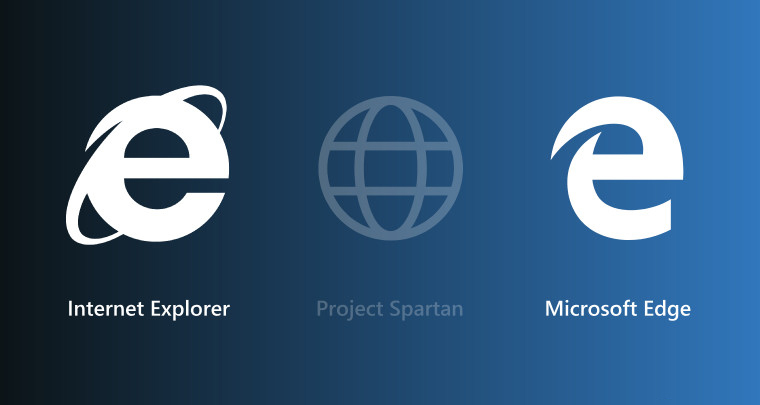 The web browser used back then was named NCSA Mosaic. RFC 1866, dated November 1995 is the first official version of HTML, HTML 2.0. After the brief appearance of HTML 3.0, which was never formally established, HTML 3.2 became the official standard on January 14, 1997. The most significant contributions of the HTML 3.2 were the standardization of tables as well as a large number of presentation elements. On 18 December 1997, HTML 4.0 was published. Version 4.0 of HTML including standardized style sheets and frames (frames). HTML 4.01, appeared on the 24th of December 1999 making minor modifications to HTML 4.0. 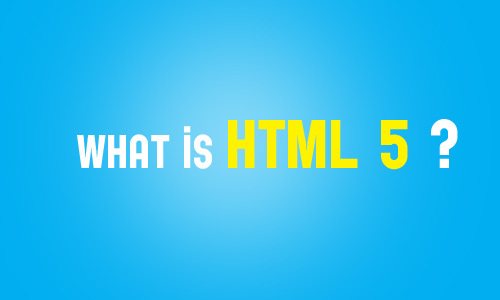 HTML 5.0 was specified in 2012. Version 5.0 of HTML DOM defines two syntax: HTML5 and XHTML5. This version brings new opportunities in terms of creating “rich Web applications” benefiting from the integration of multimedia elements and interactivity, like Adobe Flash or Microsoft Silverlight. At web companies, we strive to give you a webpage with perfectly coded HTML so that the user gets the best experience possible. This entry was posted in Web development and tagged Apple Corporation, browser, Chrome, Definition of HTML, HTML, HTML 1.0, HTML 2.0, HTML 4, HTML 4.0, HTML 4.01, HTML 4.1, HTML 5, HTML 5.0, HTML Definition, HTML DOM, HTML standard, Internet Explorer, Microsoft Silverlight, Microsoft Spartan, Mozilla Firefox, Rich Web applications, Safari, Silverlight, Spartan, web applications, web browsers, What is HTML, world wide Web, World Wide Web Consortium, XHTML 5 on January 26, 2015 by admin.